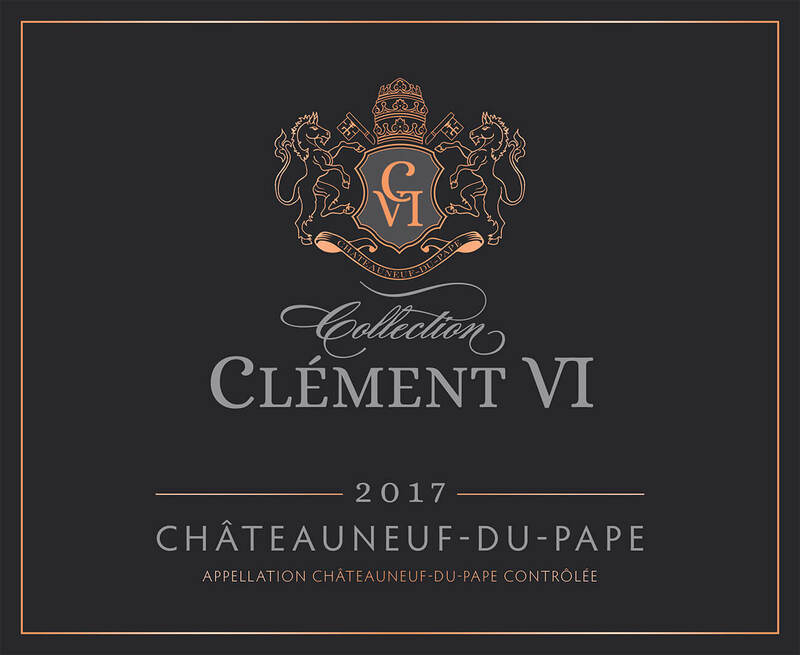 AOC Châteauneuf-du-Pape is one of the greatest French wines. It’s story is closely related to those of the Popes. 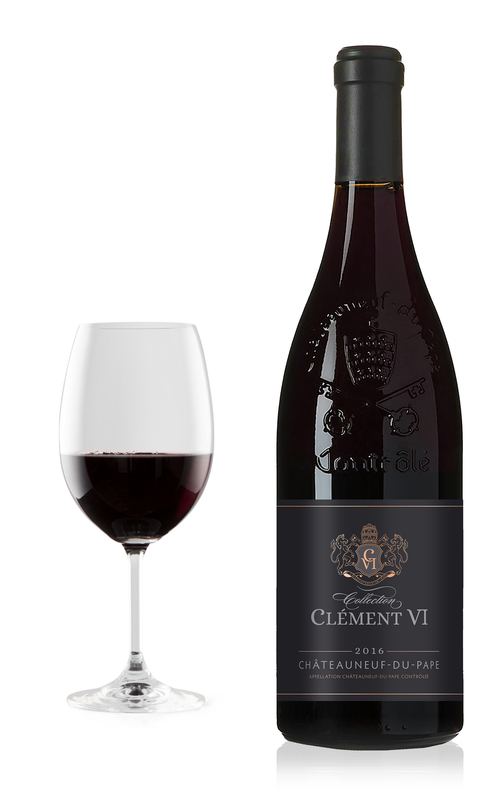 The Clément Collection from Wines and Brands honors the Pope Clément VI. Pope Clément VI, recognized for his intellectual qualities, his eloquence and his sense of diplomacy is the Pope in Avignon from 1342 to 1352. 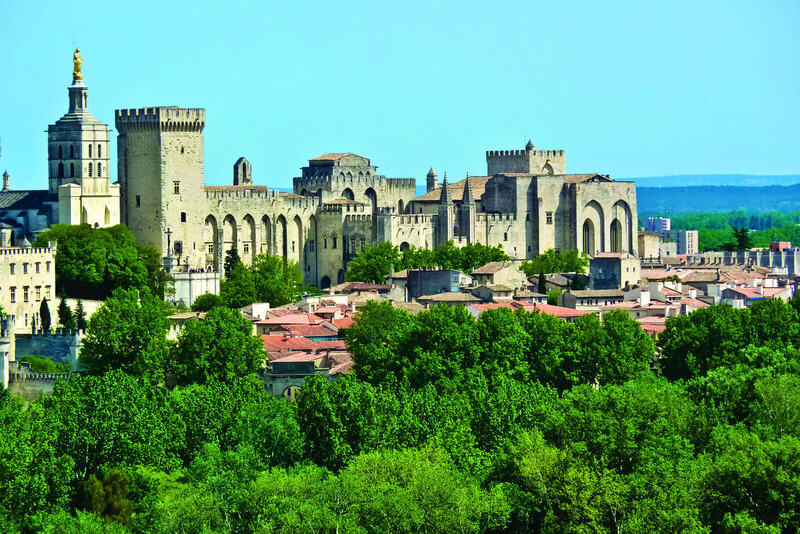 Art lover, Clément VI focused on European exchanges and maked Avignon an cultural melting pot. 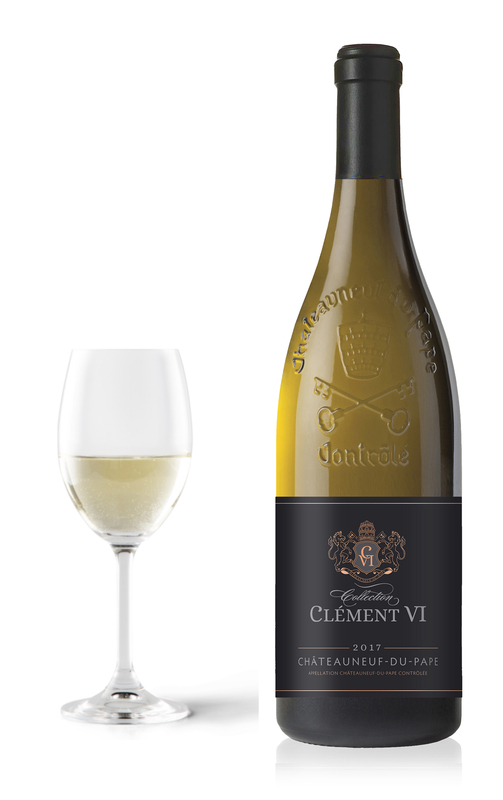 All the cuvées of the Clément VI Collection come from organic parcels scrupulously selected by the quality of the terroir and the age of the vines. The result, very low yields with undeniable quality, which offers intense aromas. Harvested by hand, all grapes are sorted to select only the best. After vinification, the aging is done in barrels. The result is precious wines with a perfect expression of the soil of Châteauneuf du Pape.